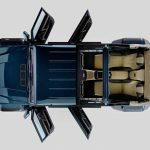 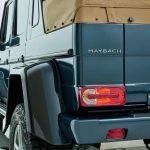 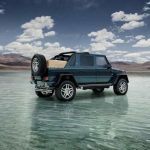 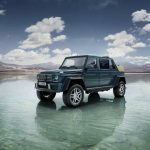 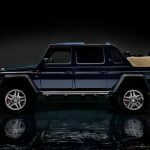 First released in a couple of images about a week ago, Daimler has now unveiled the official video with the long-expected Maybach G650 Landaulet SUV, which is expected to arrive for a world premiere at the 2017 Geneva Motor Show, next month. 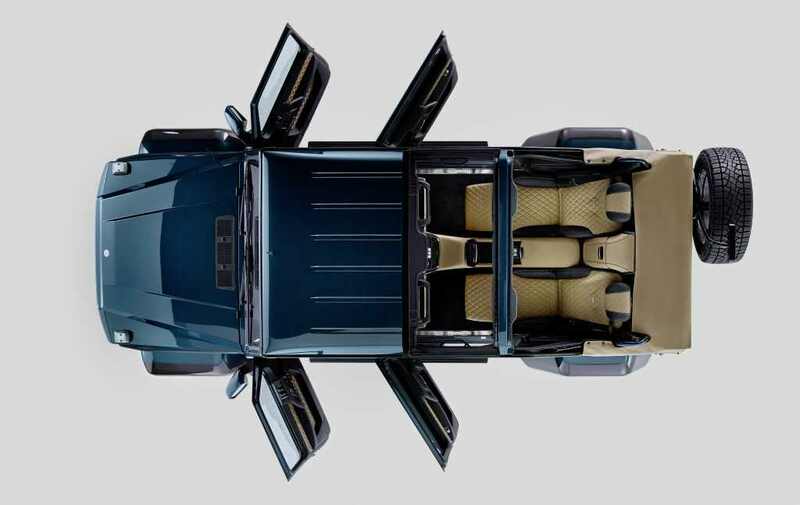 The video below is showcasing the car`s main highlights, including the exterior as well as the interior design. 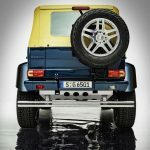 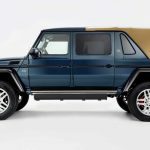 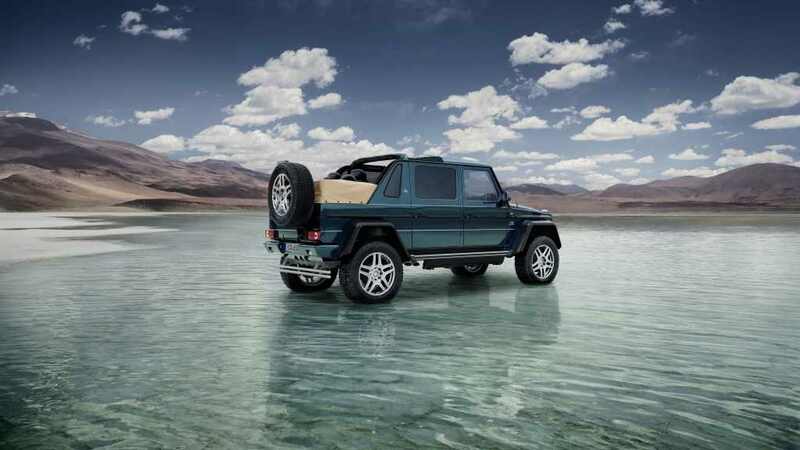 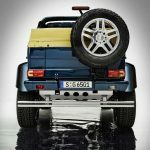 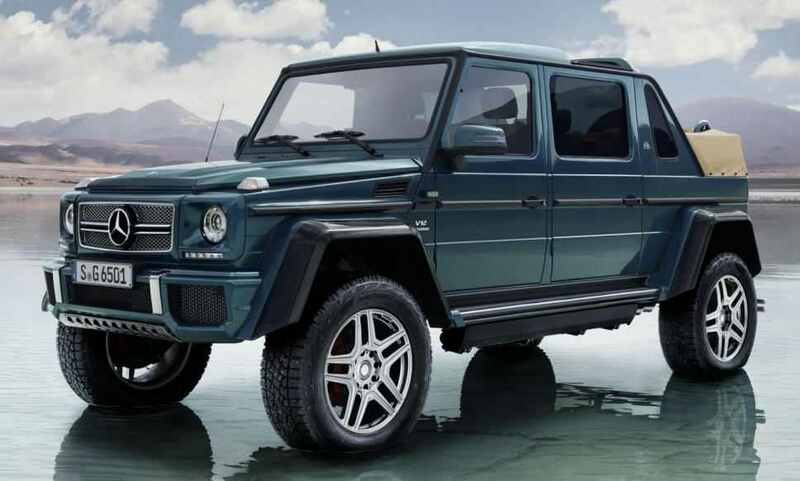 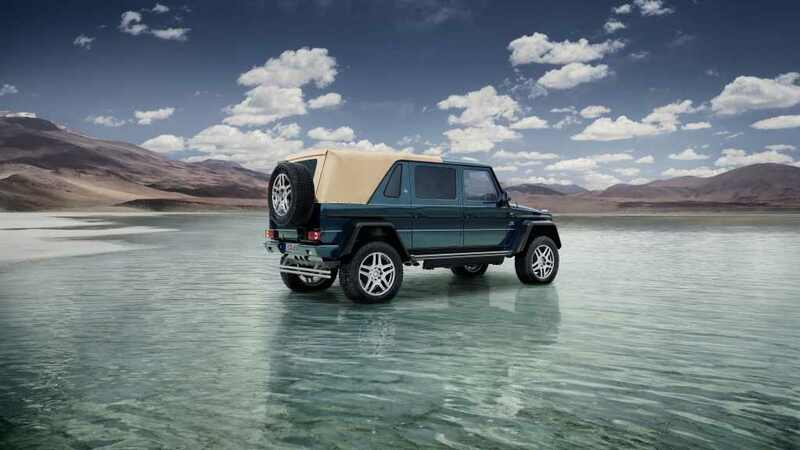 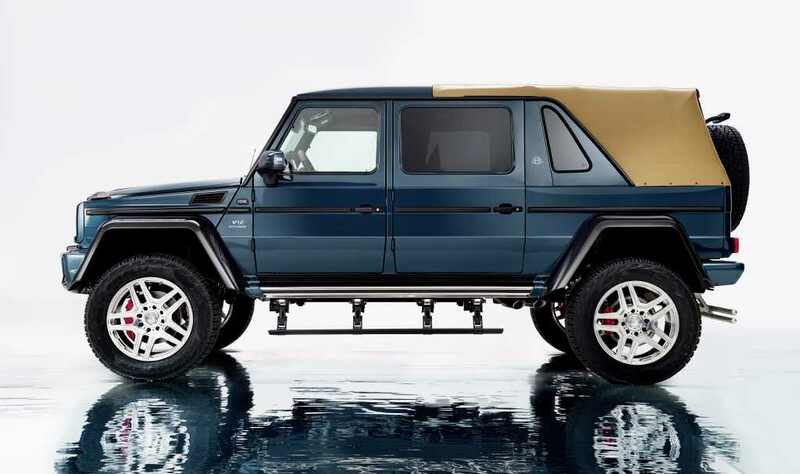 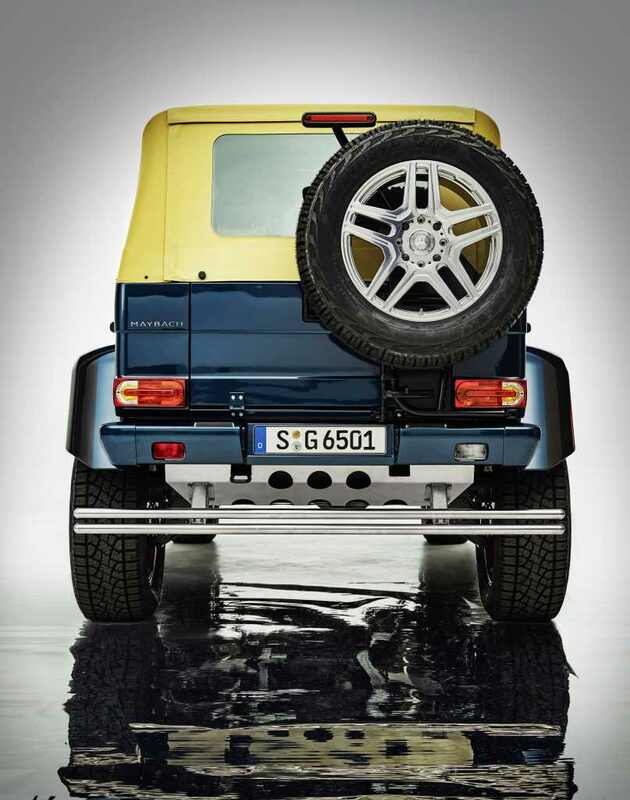 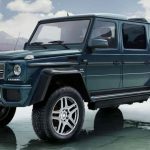 Even if initial reports stated that the new G650 Landaulet would arrive under the GLS name, the carmaker has confirmed that it will be based on the 4×4 G-Wagen, standing as well above the G63 6×6 and G500 4×4. 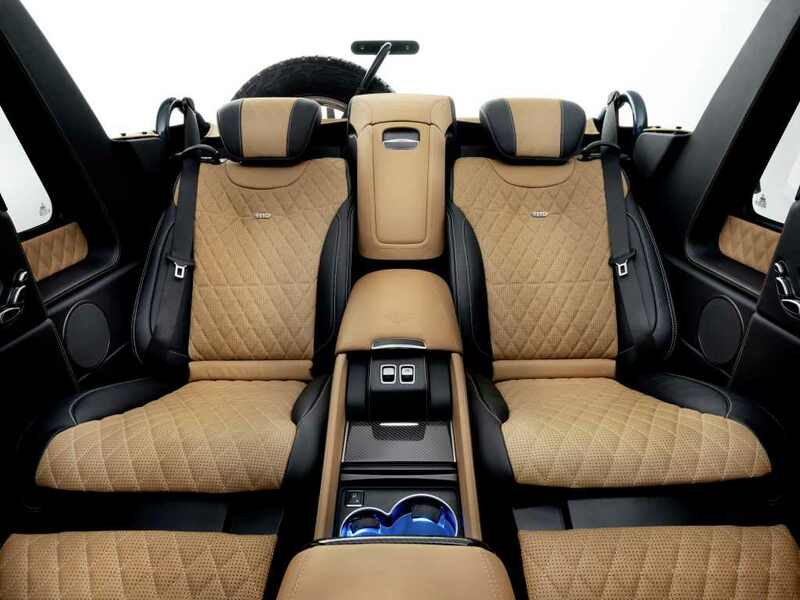 However, the model still has a lot in common with the Maybach, especially at the interior, which is highlighted by the posh accents and plenty of other high-end materials; not to mention the infusion of high-tech gizmos. 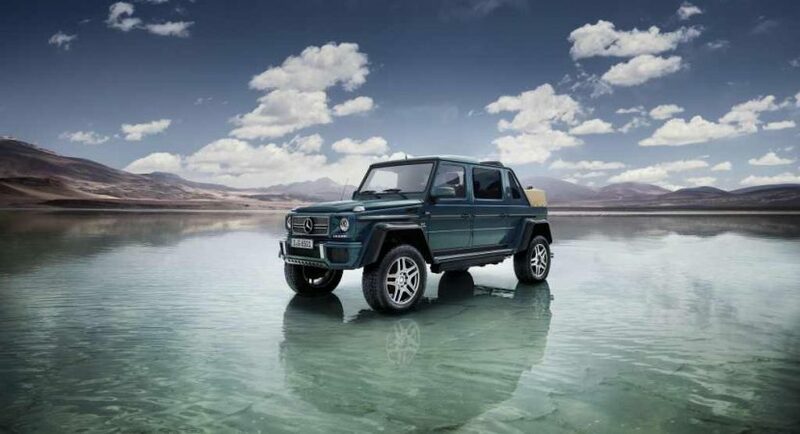 All these will make it an extremely luxurious SUV, with a price that is expected around 500 million euros. 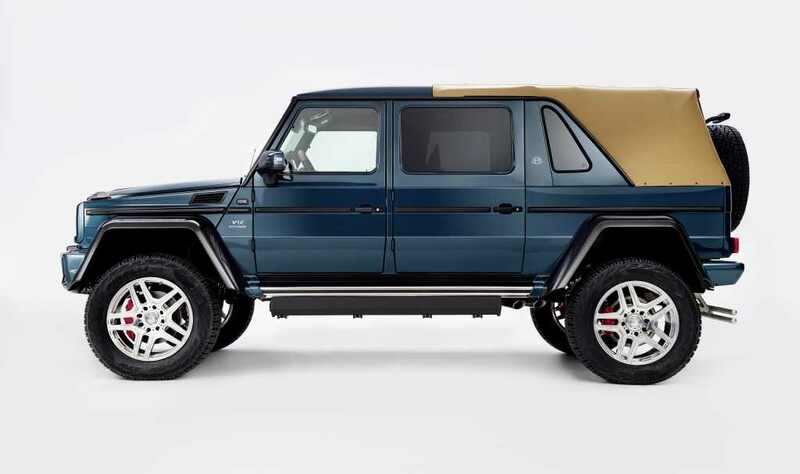 And probably hence the limited-run 99 vehicles to be made worldwide. 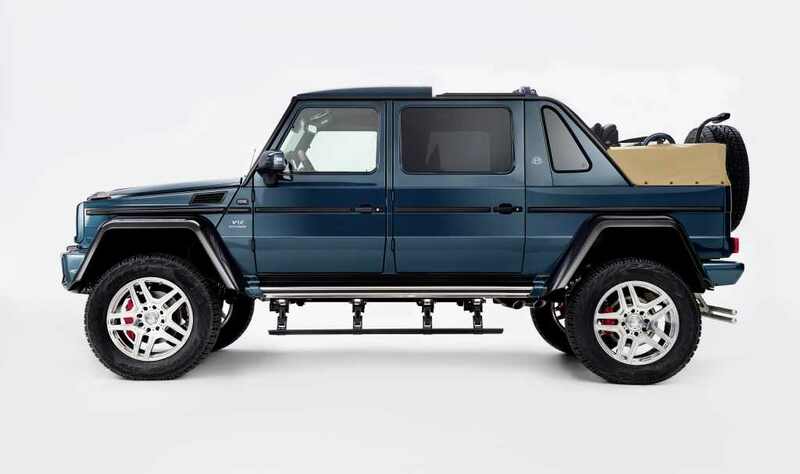 In the engine department, the all-new Mercedes Maybach G650 Landaulet SUV is equipped with a massive V12 engine, which develops a mind-blowing 630 horsepower. 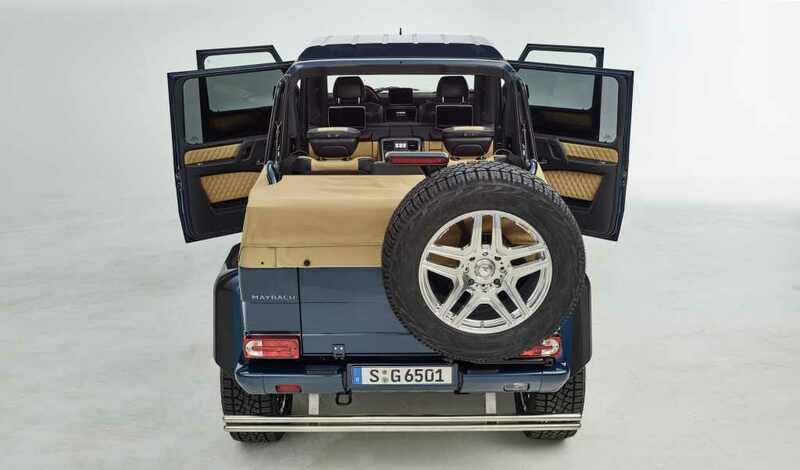 This might be the only V12 engine in the world to come with portal axles and electric soft top on the rear seats. 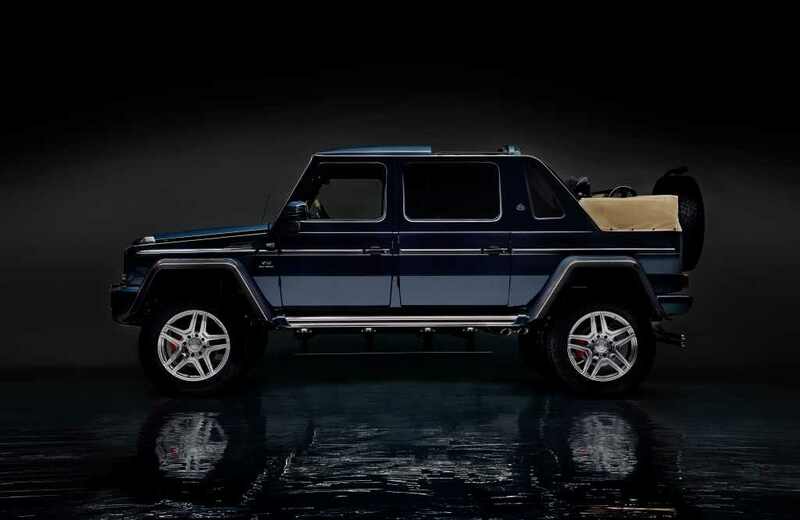 Full details will be unveiled in Geneva, meanwhile, enjoy the video!